Airtel Has Launched a New Volte or Voice Over LTE. 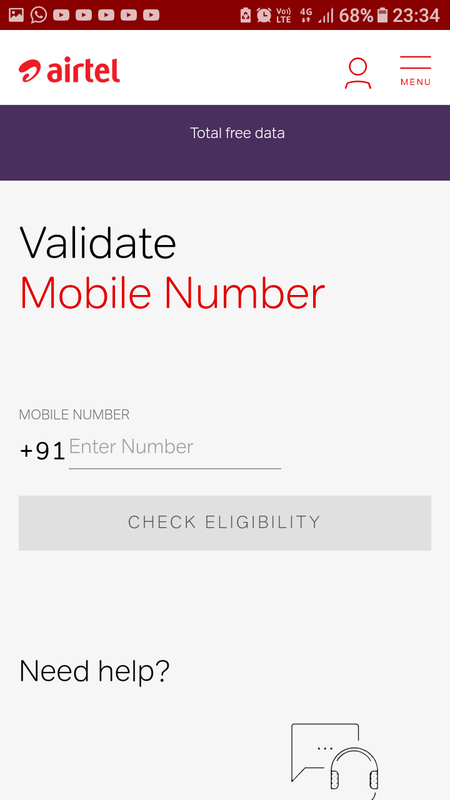 This Post i gonna show You Airtel Company Was Launch A Volte Feature For Airtel 4G Users. 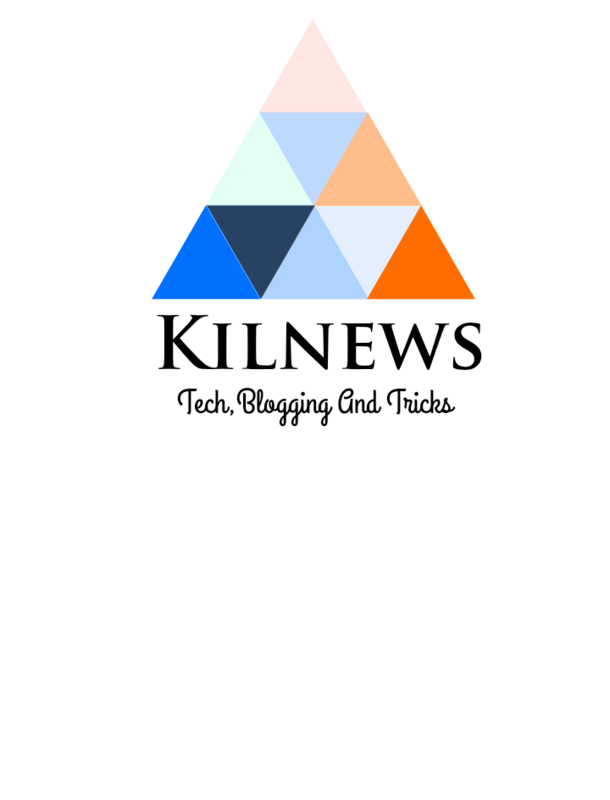 The Jio India Fast Viral Company When Jio Was Launch People Have Craze To Buy This Jio Sim. When jio was Launch Jio Offers 4GB Per Day And Free Calling. All Other Company Like Airtel,idea,aircel And Vodafone The Shares Was Very Down All Other Network Providing Companies When Jio was Launch. Now Airtel and Other Companies Make Jio Type High GB Bundle Offer. Now All Companies eyes Are Open All Companies Make 1GB Data Per Day And Free Calling Offer. 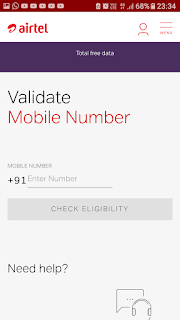 Airtel Was Write "Airtel Volte Beta Program Is Now Live in Your Get Benifits of AirtelGet Benifits Of Volte feature"
Now We Talk About How To Activate This VoLTE Feature On Your Smartphone. Click This Link And Enter Your Airtel Phone Number. And If You May Eligible You Get 30GB Data Free Of cost.